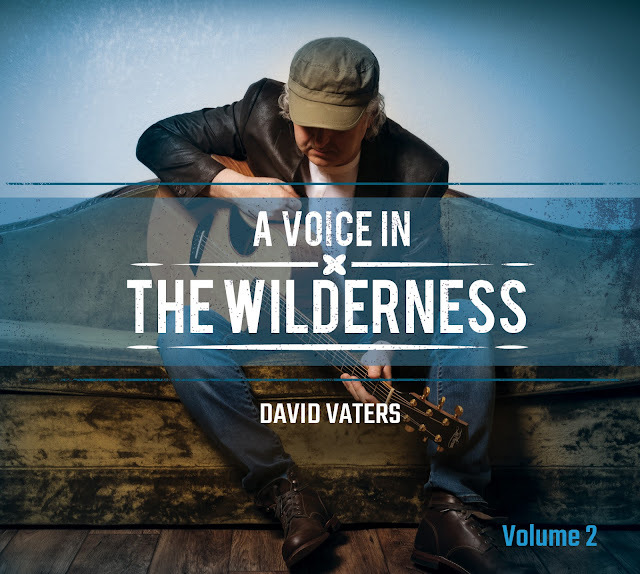 Talking To God is a song David Vaters wrote while writing Volume 2 of A Voice in the Wilderness. It really hit him one day that a lot of people, some even Christians, don't really talk to God. Yes, they may ask God for things like health and finances, but don't really talk to God in a way that's conversational and relational. So he wrote and recorded the song to encourage people to simply talk to God like you would with your best friend. Not someone that is way out there that you have to plead with and beg for an answer to your prayer. God created us to have a relationship with Him. Having a close relationship and talking to God can really change our life - David Vaters. 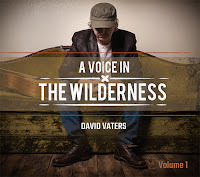 David Vaters passion as a singer/songwriter is something he could not hold back any longer. With years of honing and perfecting his songwriting skills, working with great players on two continents, David decided to release Volume 1 and Volume 2 of his most recent songwriting as an independent solo artist. A Voice in the Wilderness Volume 1 is a collection of compelling pleas, prayers and poems all with a raw sense of urgency and compassion that is a direct reflection of both the wonder and grace of God towards humanity. Volume 1 album download is available on iTunes, Amazon and all digital platforms worldwide and Volume 2 CD was released Oct 2, 2017 by the V Group Indie Music Label.